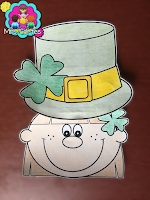 I used this craft with my students on St. Patrick's Day last year and they just loved it!! 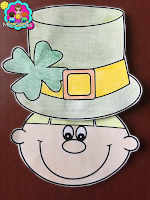 Specially because there was a craft for girls and one for boys!! 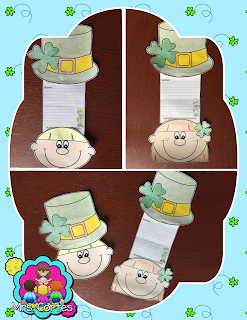 Last year we used the prompt "If I found a four-leaf clover I would..." and they came with the most funny and creative ideas ever. 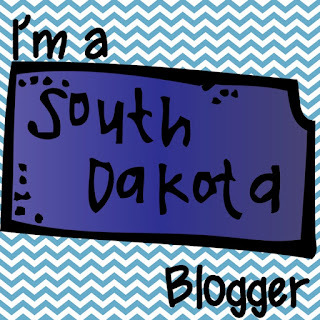 This year I am thinking of changing things a bit and have them write about why they are lucky. 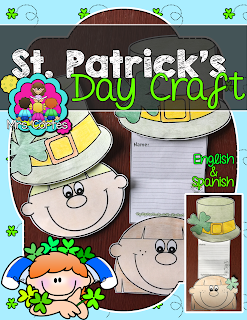 Either way, it will be a great way to bring St. Patrick's day into the classroom.